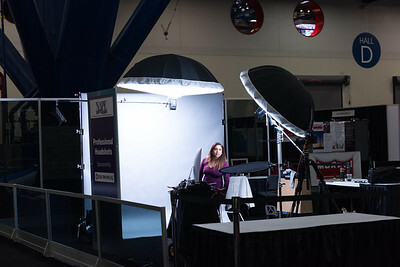 The Headshot Booth, by Greg Hamill Photography, is a ready-made solution for outshining your competition at any event or gathering! 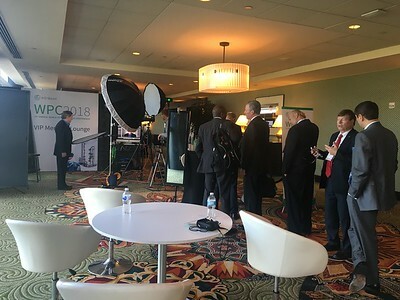 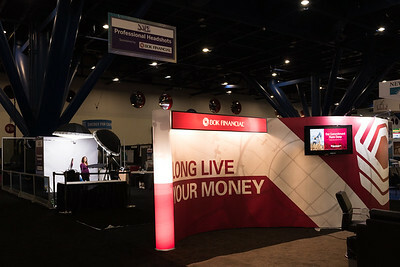 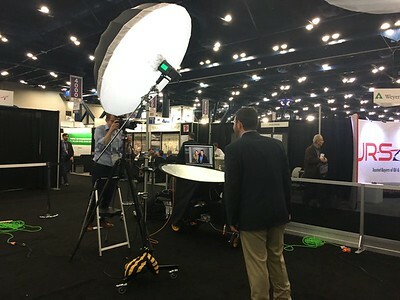 Whether at a trade show/expo, conference, or any event where you would like to provide a high-value giveaway, the Headshot Booth provides attendees a value-add and a unique interactive experience. 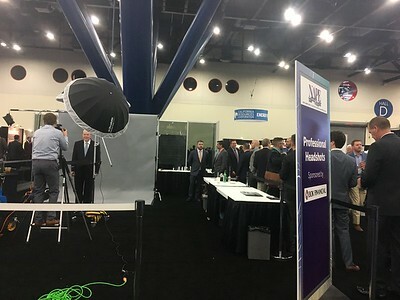 You are no longer handing out keychains and getting enough time for your elevator pitch, you will no be able to have conversations and form bonds with the individuals in line as well as provide an item that may lead to a new job, new investor, new employee, new partner, and anything else out there. 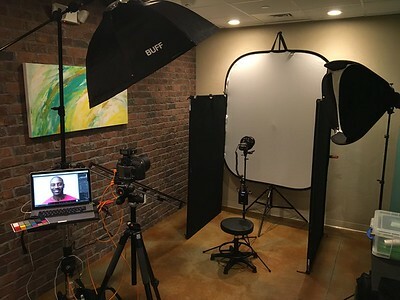 Sponsors love us because their mission is our mission. 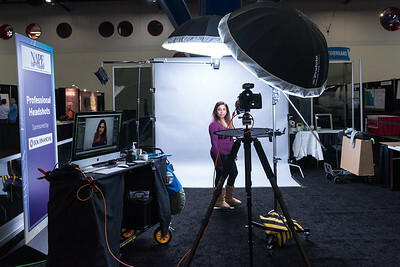 We truly elevate their brands, which, in turn, elevates your event. 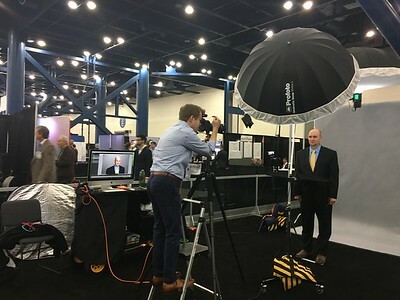 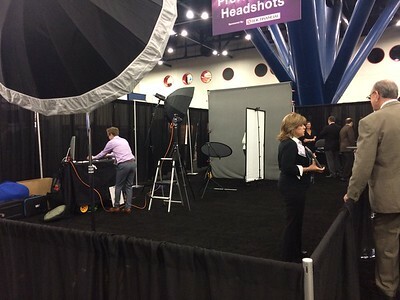 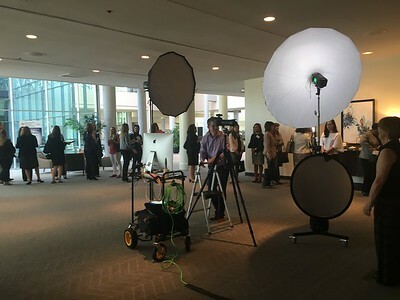 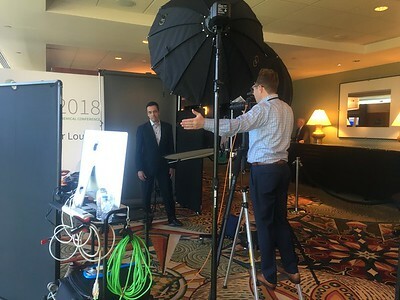 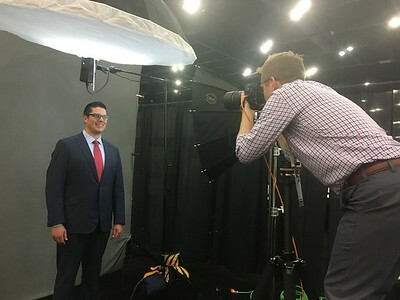 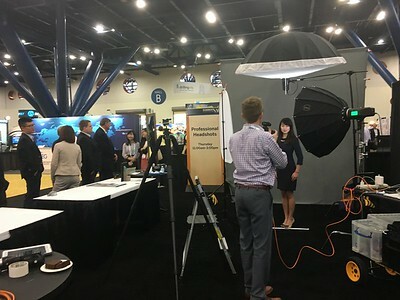 The Headshot Booth provides attendees with more than just a high-resolution, professional profile images. 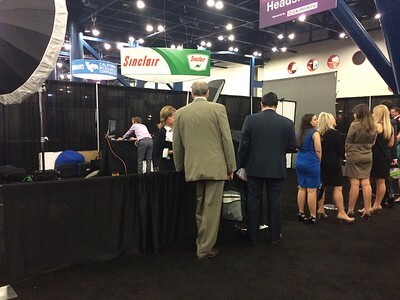 We also build brand equity by providing attendees positive and memorable experiences. 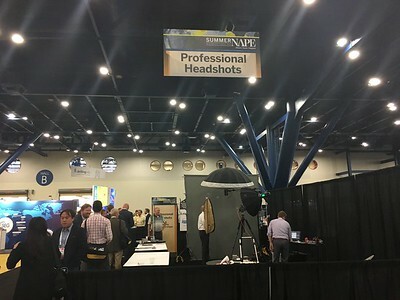 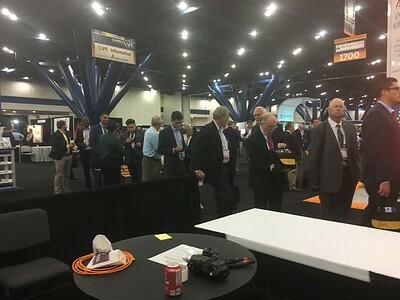 Check out a time lapse of about an hour at 2018 NAPE Summit expo. 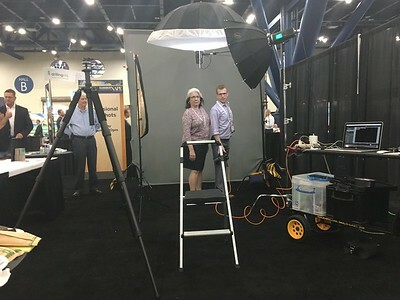 We were there two full days doing this. 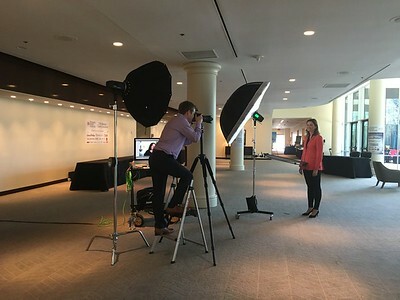 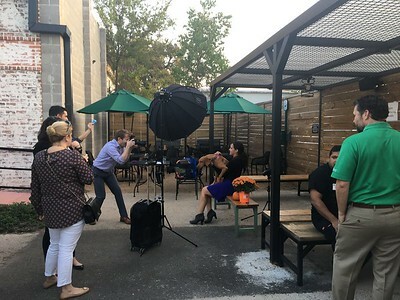 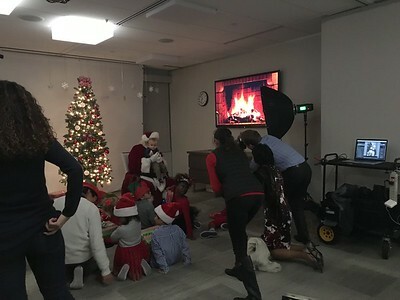 Professional Headshots are an IN DEMAND item where people prioritize their time to get a complimentary headshot. 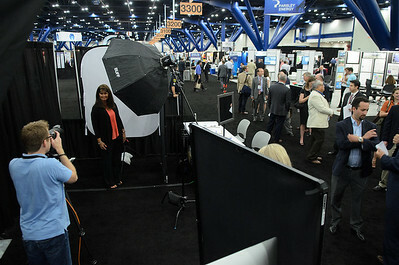 Headshots are out frontline marketing piece for self promotion. 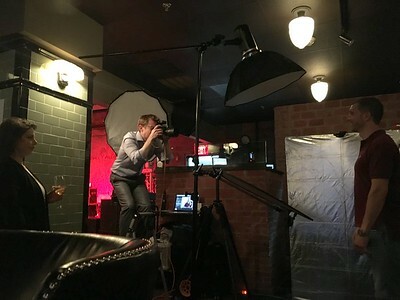 People make decisions about you based off of your profile photo in less than one second. 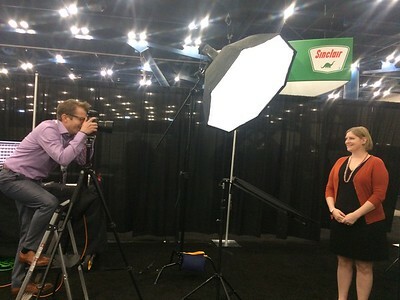 Having a new Modern Professional Headshot will get you attention and leave the viewer with a positive impression. 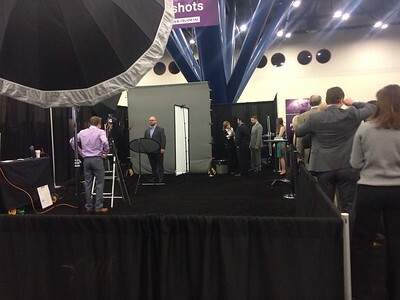 The Headshot Booth is fully scalable to meet your needs. 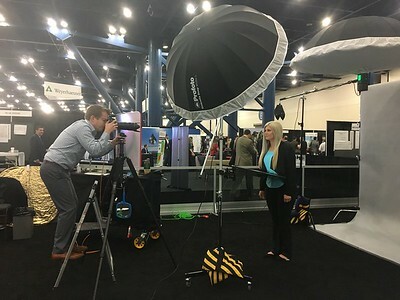 If you want to attract as many expo attendees as possible, or provide a high-quality gift to a small group of people at a presentation, The Headshot Booth will meet and exceed your expectations and provide your company brand equity for years to come.